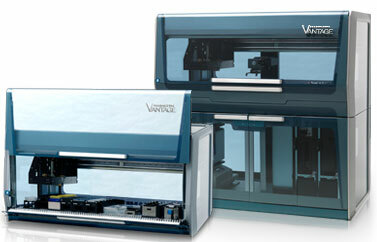 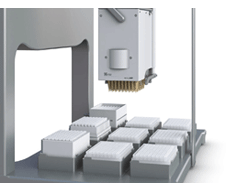 Liquid handling products are used for transferring liquid biosamples between containers. 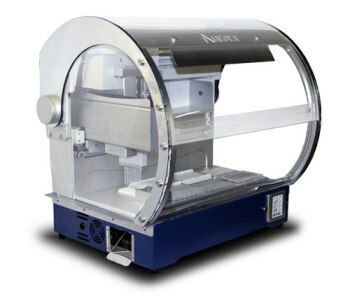 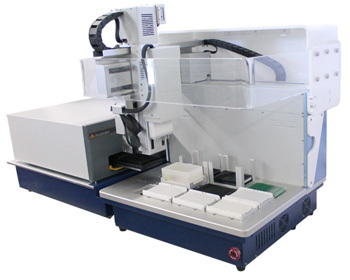 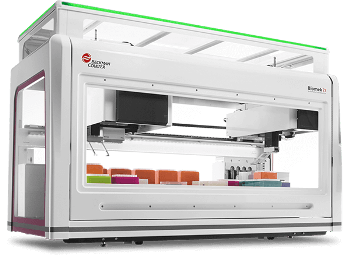 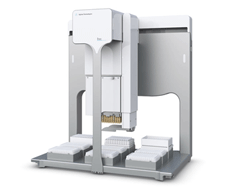 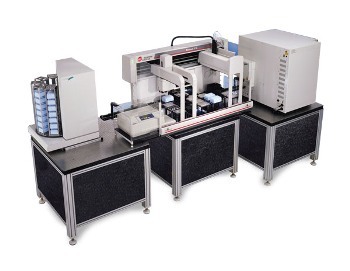 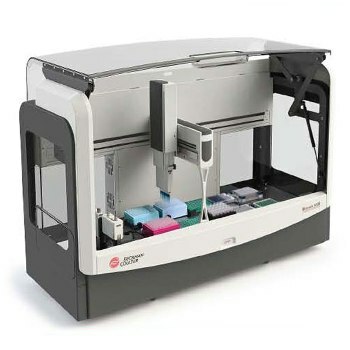 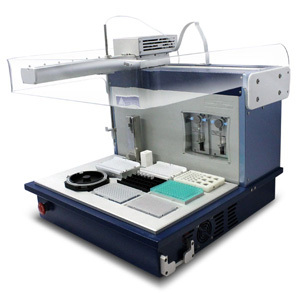 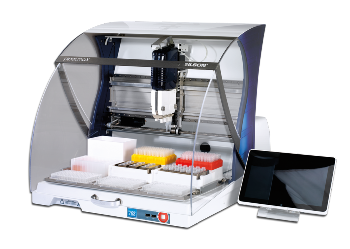 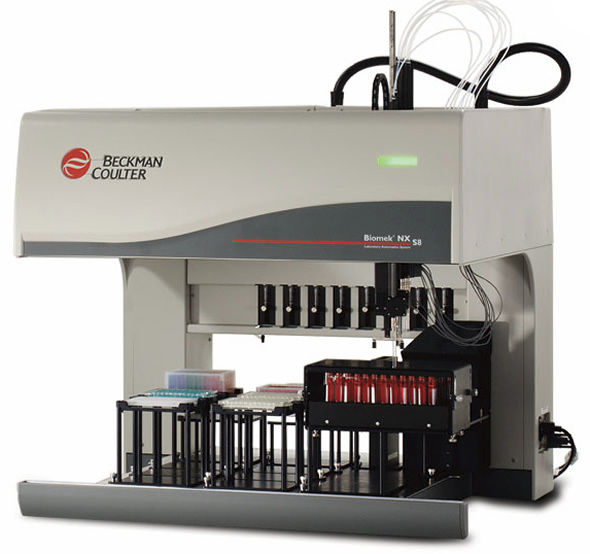 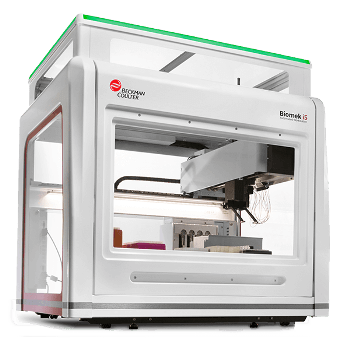 These products are developed based on 1) contact dispensing technologies (for dispensing small microliter volumes of samples) or 2) noncontact dispensing technologies (based on approaches such as inkjet printing technology, gas drive, and superparamagnetic beads). 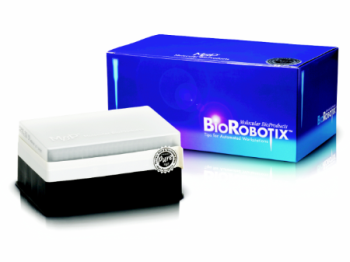 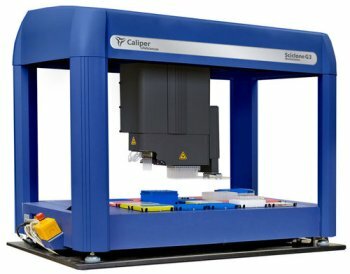 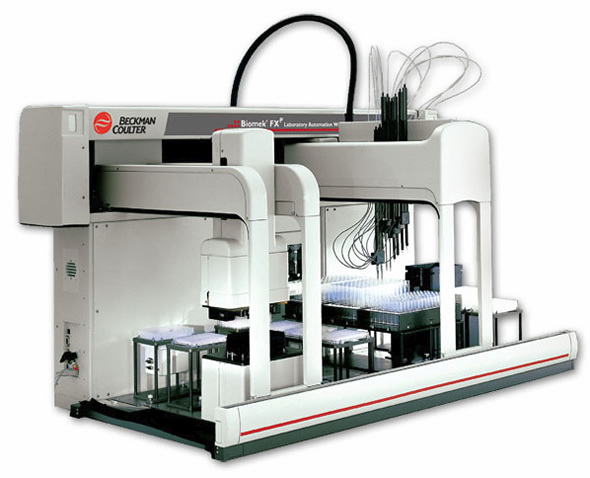 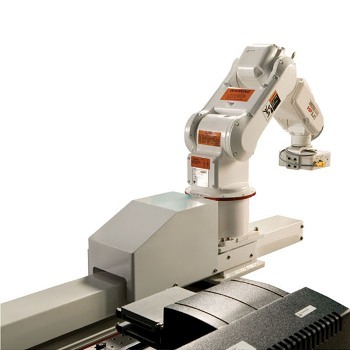 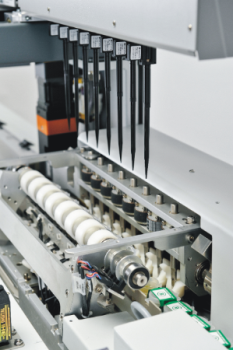 Liquid handling products can be either hand-held products such as syringes or pipettes or automated products based on robotic systems integrated with sensors such as resistance sensor or force sensor to achieve speed, robustness, low cost, and repeatability. 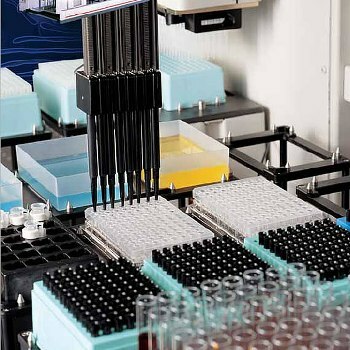 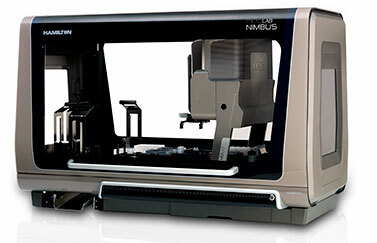 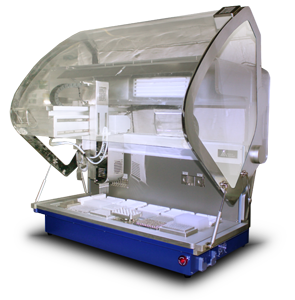 Liquid Handling products are used in the field of life science for conducting laboratory experiments such as antibody testing, gene sequencing, drug screening, and protein crystallization. 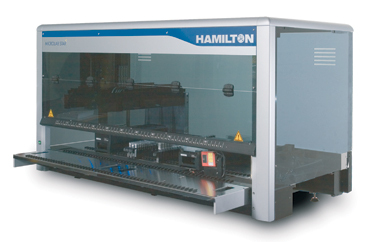 Once submitted, we will try and place you in contact with a suitable Liquid Handling supplier within 48 hours.